As 2013 wraps up, I want to thank everyone who has visited this blog and read something I have written. A little extra Christmas cheer goes to everyone who has shared a post. I write because I love it, but it’s pretty pointless without anyone reading it, so thank you for making it not pointless. Quite a few people visited the blog this year and certain posts caught a lot more eyes than others. 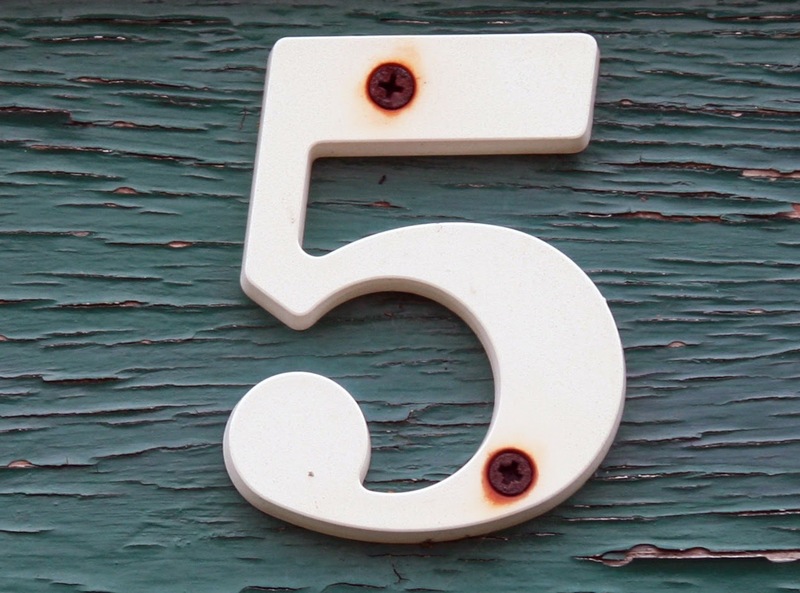 Here are the top five most popular posts from 2013. 5. Should We Cheer for God? 4. Tired of the gay marriage debate?